Last Official Week of Fieldwork! This is the last week of field work for team SPAW! 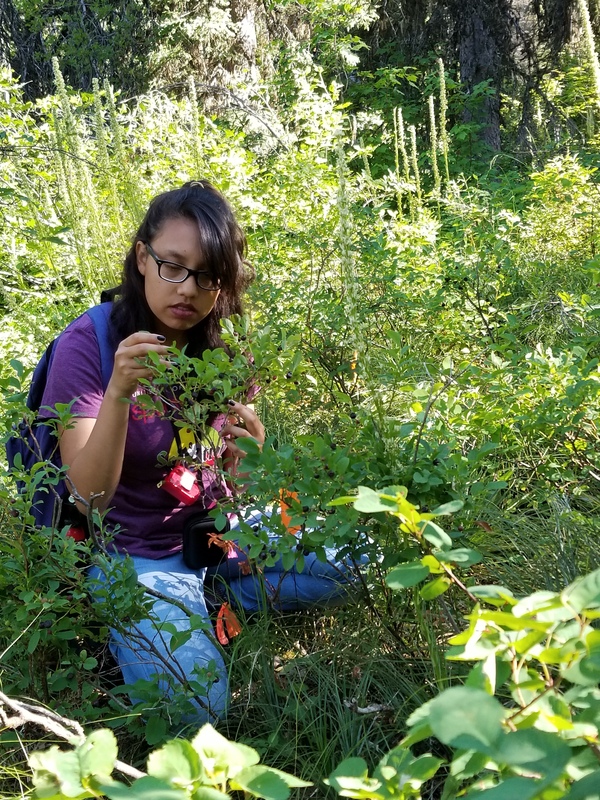 Here is Dee Dee collecting phonology data and some a picture of some ripe huckleberries.